Looking for some quality online close reading choices for your students? These sites all address Common Core standards, provide exposure to non-fiction, have embedded reading comprehension questions, and access to a teacher dashboard for easy management. I have spoke to teachers who have use at least one of these sites, and give each high marks. 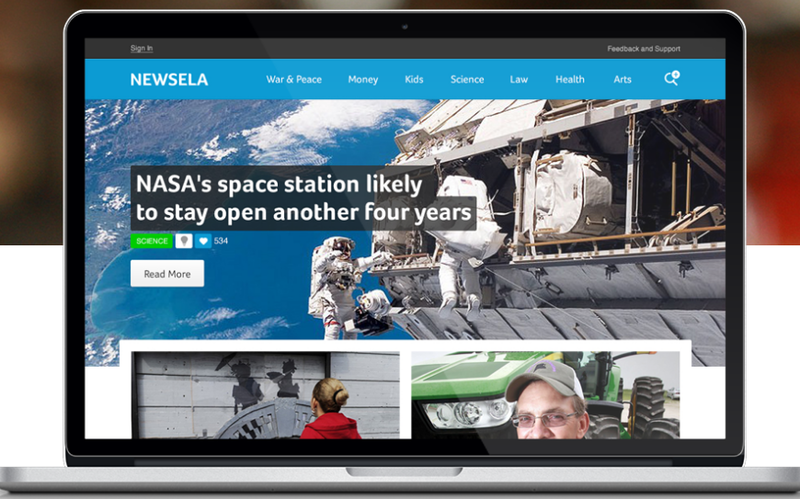 Newsela - This site is completely non-fiction, using the most current news articles as the reading. Newsela is unique in that it scaffolds each article to five different lexile levels. No more students reading at frustration level, and all students can join in the conversation. There are quizzes associated with each story. Free version, and a pro version that offers a dashboard system. Curriculet - Rent books for your students to read. The inexpensive rental includes annotations, reading comprehension questions and quizzes, all aligned to the Common Core. Book choices include short stories, non-fiction, drama, and more, grades 3 - 12. Teachers can create their own “curriculets” too. (Note, the authors of this blog are content developers for Curriculet). ThinkCERCA - Provides leveled information texts connected by grade and themes. A unique tool to support problem-based learning. Themes include technology, culture, and social responsibility. Includes writing prompts and rubrics. 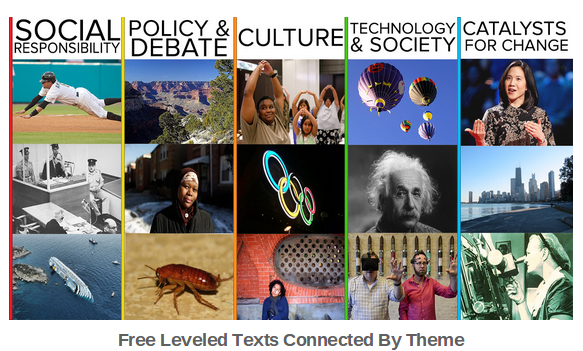 This is not a free site, Currently free to use texts for grades 4 - 12. Youngzine - Another opportunity for students to read about about global issues. This site provides their own articles, written about topics that interest students. Students have opportunities to post comments in a safe environment meant to promote learning and collaboration. Check out the "meet the expert" pages too. Free, includes teacher management. Great for home-schoolers too! Use these site to support your reading program and help you meet your CCSS. They provide variety that your students crave. Do you have other close reading sites you like? Let us know! 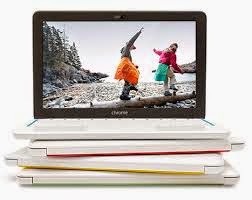 I bet there are a few of you who now have access to a cart of Chromebooks and are eager to start integrating them into your classroom strategies. The combination of laptop and cloud-only storage (for the most part) might be a daunting proposition for some, but you will find that awesome classroom learning and student outcomes can happen using a Chromebook. As always, keep your learning goals top of mind, and then find the applications that work best to accomplish them. This post focuses on Communication applications and extensions you can use on a Chromebook. As these are web-based tools, you can use just about all of them on Macs, PCs, and mobile devices too. Remind101 – This is a one-way text message system that allows the teacher to keep students and parents informed of classroom and school activities. More and more teachers tell me what a lifesaver this has been, especially those who teach younger students. Blogger - Blogging made easy! Indeed, blogging supports Common Core standards (ELA and math), provides for a broader audience, and gives students voice. Consider it for teacher, student, or general sharing of learning. Screencastify – Chromebook’s screen-casting extension. This is simple to use, saves your video in Google Drive. It’s still in beta, so anticipate some wonkiness. Google Voice - Manage all your phones to one location (extension). This is not really a classroom tool, but it’s nice to get emails with a voice message and a transcript of that message. IFTTT (If This Then That) - Very fun! Create easy scripts (recipes) that allow your apps to play nice together! Automagically post a Twitter update when a blog post goes live; send a text message on a regular schedule as a reminder; lots of combinations to consider. There’s more, please let us know what communication tools you use, regardless of device! Need some new iPad apps that will let your students turn their creative energy up another notch? We’re all about tech in the hands of students as a means to deeper learning, and these apps will allow them to get there. Best news, they are all FREE! Tellagami - Create short animated movies that include your voice or an app-created one! 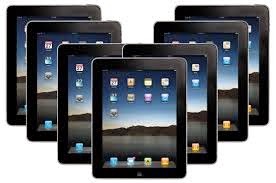 Touchcast - TouchCast is not only a great content creation tool for teachers that takes the ﬂipped classroom concept to a new place, but also a highly engaging tool that can also be used as a platform to give assignments to students. Includes a detailed pdf guide on how to integrate Touchcast into education. Flowboard - A new approach to creating and publishing interactive presentations. The Flowboard Guide makes it easy! It has a web-based version too! Aurasma - Using Aurasma you can create augmented reality layers; Aurasma calls them “auras,” that pop-up when you scan objects with your iPad or iPhone. 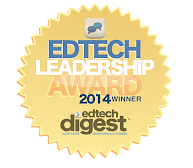 Here's the list you've been awaiting - Common Core and Ed Tech Top Nine for March!